It’s not too early to start thinking about next school year! 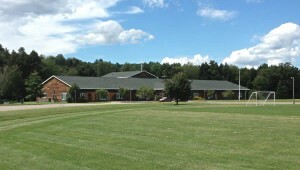 As a private Catholic school in Morrisville, Vermont, BJAMS educates children of all faiths in pre-kindergarten through eighth grade. BJAMS believes students need to feel safe and loved, should be challenged to build character, and can learn tools to be academically successful. What makes a school? 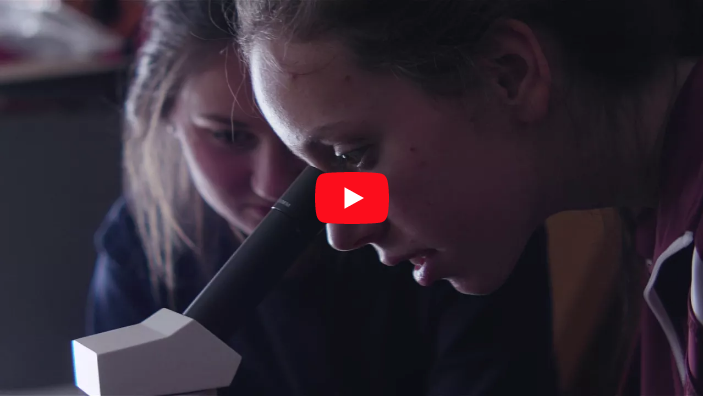 Watch our video to learn more about what makes our school different. Is BJAMS the right fit for your family? Take the next step to find out. 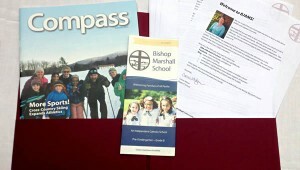 If you have spent some time looking through the website, request an info packet and we will send you a folder with details and materials.